At the historic Roosevelt Baths & Spa, you’ll find a serene, elegantly appointed oasis with 42 original treatment rooms. You’ll notice an attentive staff catering to your every need. And you’ll enjoy views of the lush landscape of Saratoga Spa State Park. 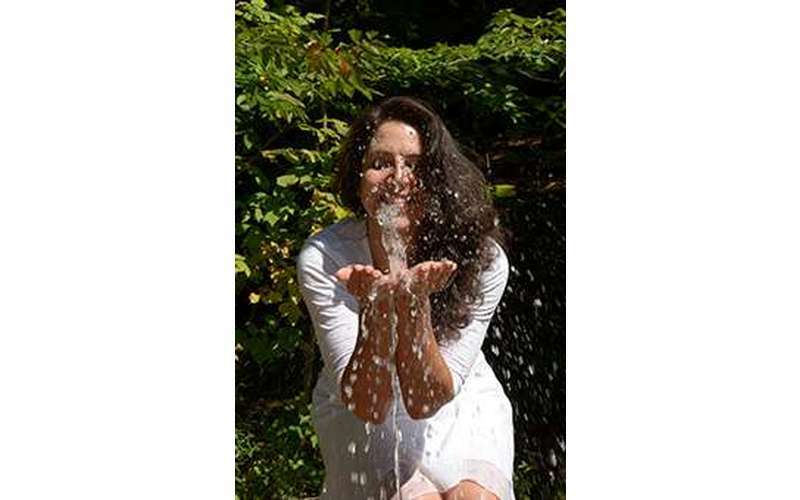 But what you won’t see is what’s most important – the mineral-rich spring water running deep within the ground. Long celebrated for its restorative powers, this water collects minerals, salts and carbonation before flowing out of more than a dozen springs nearby. 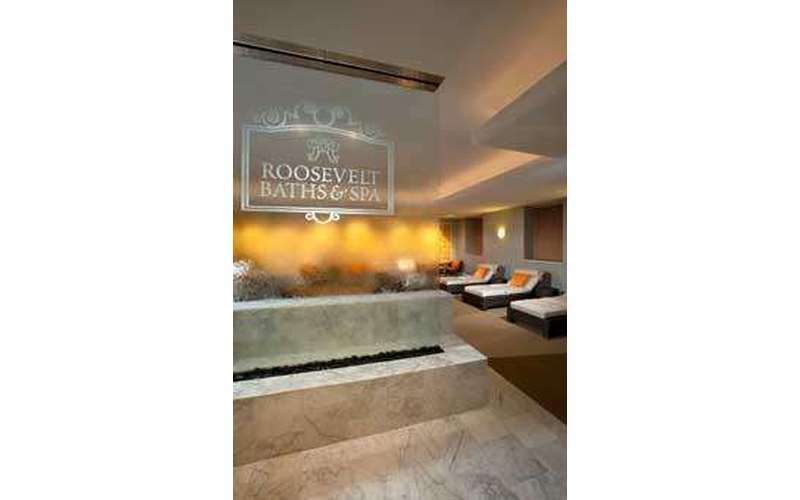 Its healing properties have transformed and rejuvenated countless guests since The Roosevelt Baths & Spa was established in 1935 – thanks to President Franklin Roosevelt’s visionary act to preserve the Saratoga springs. Because we collect this nourishing water and implement it into more than 60 naturally derived treatments, you can enjoy more than just a blissful soak. 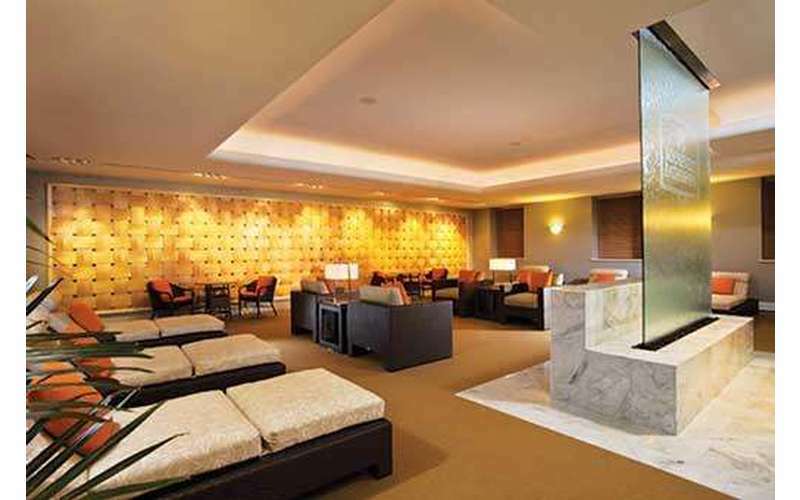 You’ll feel the one-of-a-kind healing sensation that makes our spa the legend it’s always been. And you’ll leave feeling transformed. The Roosevelt Baths & Spa is just a short stroll across the park from The Gideon Putnam, or a short ride from the hotel via complimentary shuttle. Hotel and spa guests have full use of our relaxation lounge, steam room and locker room facilities. We’re open daily from 9 a.m. to 7 p.m., and appointments are required. 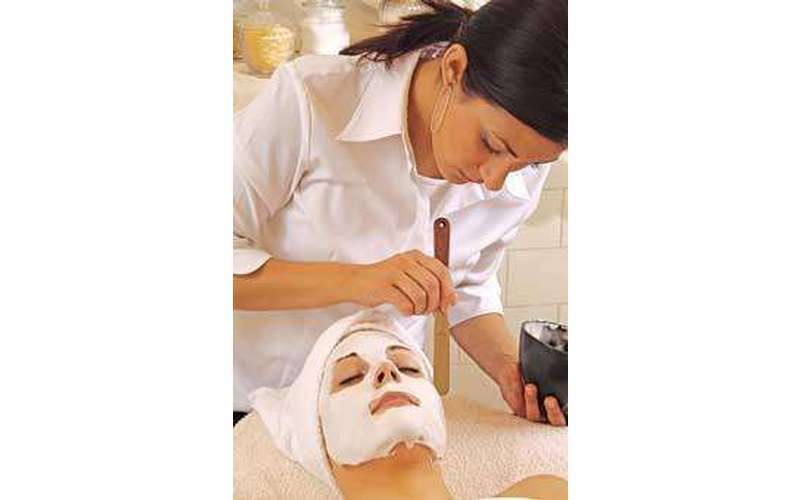 For more information on our spa services and revitalizing packages, visit GideonPutnam.com or call 866-379-3344.